How to earn more Air France Flying Blue Miles event without flying ? 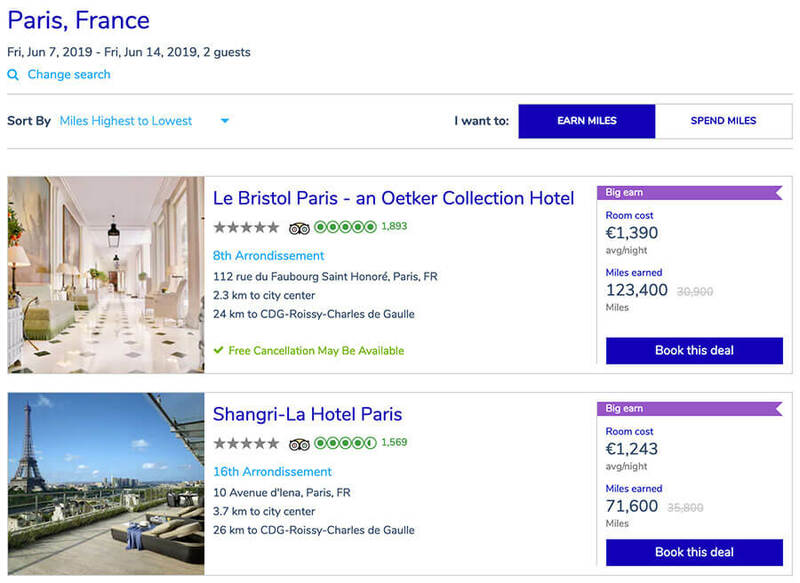 Home » Travel » How to earn more Air France Flying Blue Miles event without flying ? 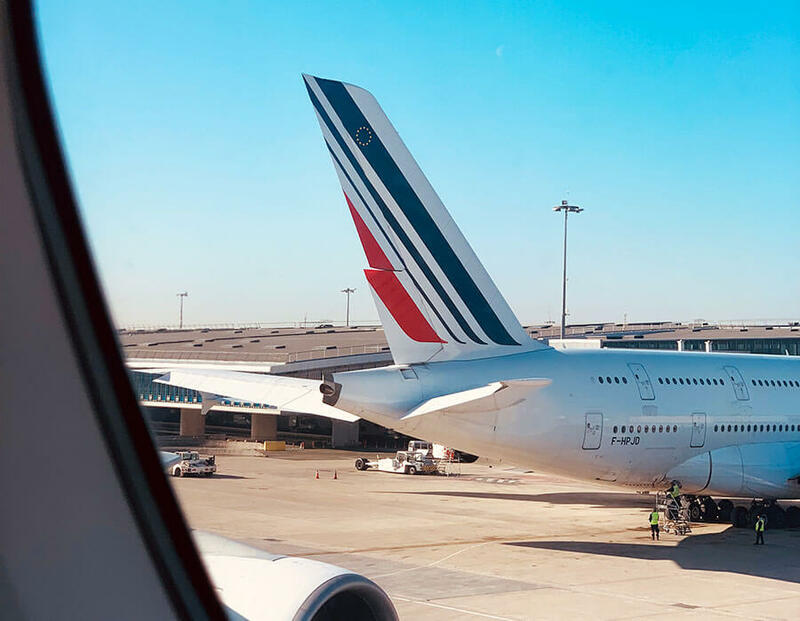 I have some tips to help earn more Air France Flying Blue Miles and I will tell you everything to travel even more for free! There are tips to earn more Air France Flying Blue Miles faster, even without traveling! 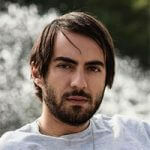 I will try to summarize everything step by step so that everyone can follow my tips. Take 10 minutes to get ready to travel for free or almost more! 6 Missing Miles? Buy Miles! 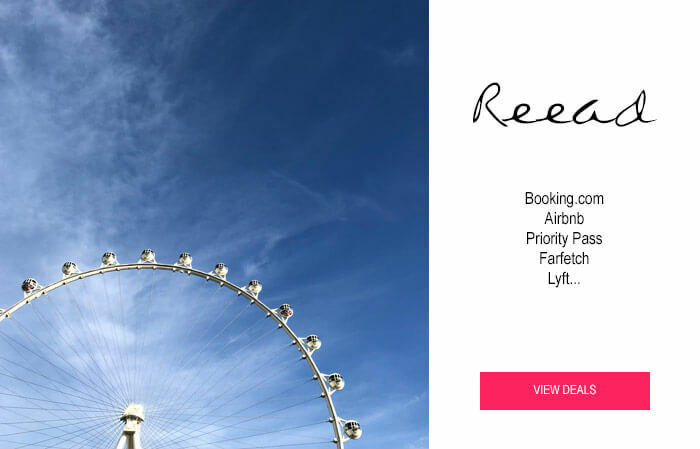 Did you know that you could earn Miles on your hotel bookings? This is possible and there are several ways to benefit from this advantage thanks to Flying Blue partners. For one week in a luxury hotel in Paris, your can earn between 71 000 and 123 000 miles. In the firs case you’ll earn enough Miles for one way flight from New York to Paris, and the second case a return flight. Before you book here, I suggest to compare the price per night with other website like Expedia.com or Google Hotels. Go to the eBookers Flying Blue website to earn 1 Miles for every € 1 spent on this website. There are so many credit cards in the US that allow you to convert your points to Flying Blue from Air France like City, Chase or American Express. Lunched in 2018, a new credit card from Bank Of American help you earn Miles and XP Points to reach a new Flying Blue Level. And you can earn 3 Miles for each $1 spend on Air France and KLM and 1.5 Miles of all other purchases. There is an annual fee of $89 and it worth it for me, got the card this year and I’m very happy to take advantages of Miles and XP the card offers. This site offers merchants in France but also elsewhere, if you make purchases in Spain, USA or Netherlands, you could earn additional miles! You must be a Flying Blue member, connected to your account and absolutely go through the links of the site. In addition, if you pay for your purchases with an American Express card and some Chase and City cards, you will earn even more Miles by transferring your points to Flying Blue! Go to Shop For Miles. Did you forget to give your Flying Blue number when booking or when checking in? No problem ! You can regularize your missing Miles in minutes on all SkyTeam tickets issued in the last 6 months prior to the date you make a claim. Contact your customer service or go to your online account to do this. You’re missing a few miles to book the trip of your dreams! Do not panic, Flying Blue can buy miles. In addition, each year several promotions to get a bonus of 10% to 100% of miles when a purchase of Miles, nice no? Well, you are a Flying Blue member and you think every reservation on a Skyteam flight to mention your membership number? Bravo! You will accumulate status flights and status miles to be able to upgrade to Silver, Gold and Platinum!